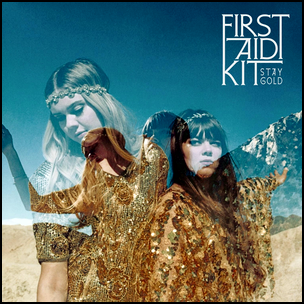 On June 6, 2014, “Columbia” label released “Stay Gold”, the third First Aid Kit studio album. 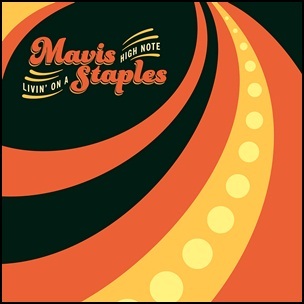 It was recorded in 2014, at “ARC Studios” in Omaha, Nebraska, and was produced by Mike Mogis. 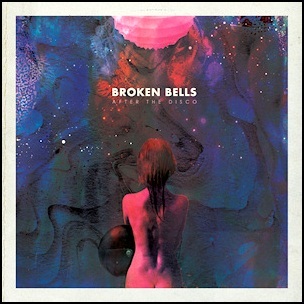 All tracks by Klara and Johanna Söderberg.